After twelve months packed with memorable moments for Mario’s younger brother, The Year of Luigi came to an end on March 18th 2014. Look back at some of the games and activities from this banner year for Luigi. 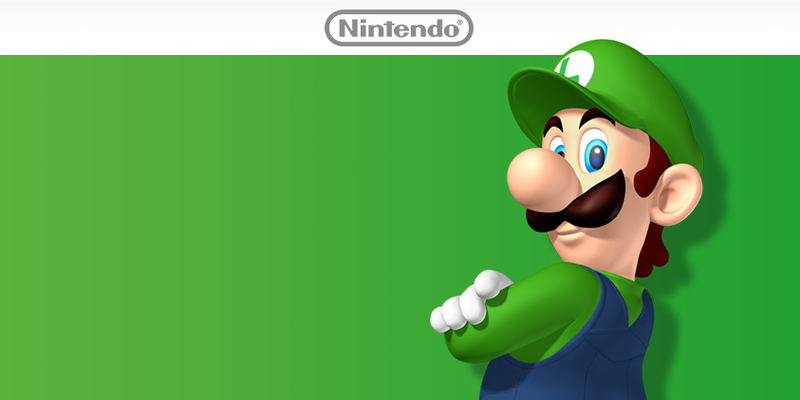 Luigi has his own adventure for Wii U! 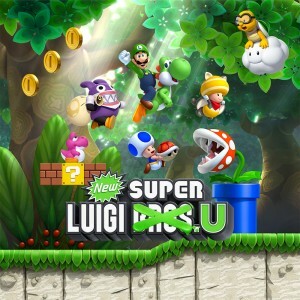 Available as downloadable content for New Super Mario Bros. U or as a standalone Game Disc, New Super Luigi U features 82 new courses, unique Luigi gameplay and even offers Nabbit as a multiplayer character! Luigi’s Wii U takeover begins here! 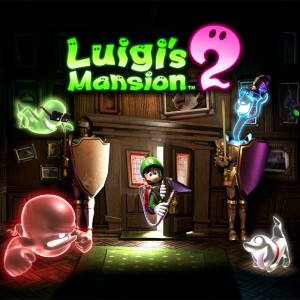 Luigi is back, helping out Professor E. Gadd by battling spooky spirits across five haunted mansions! Armed with his trusty Poltergust 5000, Luigi must complete multiple missions in each mansion to finally restore the Dark Moon! 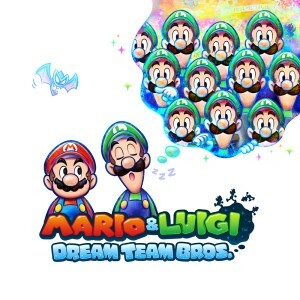 Join Luigi and his brother in their latest role-playing adventure! Battle, solve puzzles and power up in both the real world AND the world of Luigi's dreams! Discover the secrets of Pi’illo Island in Mario & Luigi: Dream Team Bros.! Board the boat to Pi’illo Island! 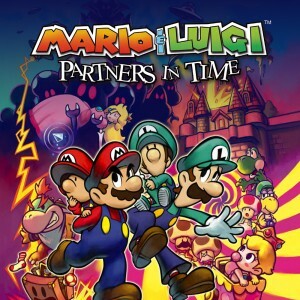 Mario and Luigi get closer to their arch-enemy than ever before in this hilarious addition to the Mario and Luigi RPG series. Control the brothers and even Bowser himself in a game that will appeal to players of all ages. The Bowser-busting brothers return - reunited in a quest that will take them back through time! 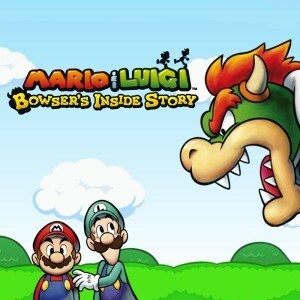 This challenging role-playing game sees you controlling both baby and adult incarnations of Mario and Luigi as you embark on a truly hilarious adventure. Go to the Partners in Time page! 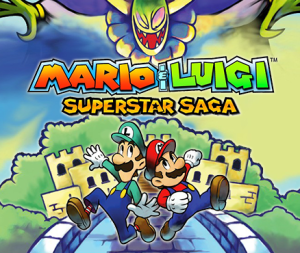 Join Mario and Luigi for their very first action-packed RPG, which was originally released on Game Boy Advance! This title invites you to experience a classic role-playing game combined with the jumping challenges of a platformer! 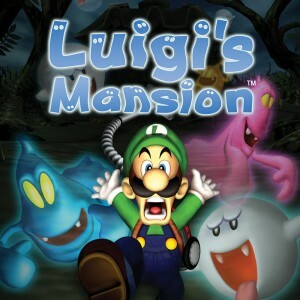 Luigi’s first solo adventure was on Nintendo GameCube and took him to a very spooky place indeed! This quirky adventure will have you solving puzzles and battling all kinds of ghosts in a super-creepy haunted mansion… assuming you're brave enough! Dare you enter Luigi's Mansion?